Just when we thought Oreos could cure our heartache and the empty feeling in our stomachs, we were introduced to green smoothies. Green smoothies? How disgusting, right? Wrong. 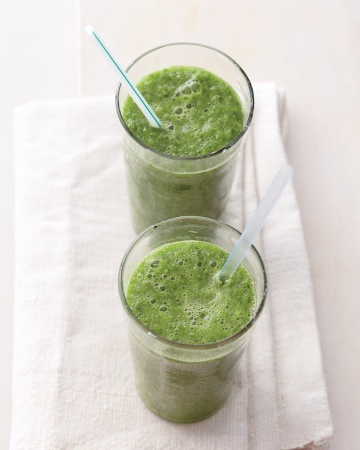 Let us tell you that green smoothies are awesome! We decided to start drinking these clean, protein packed Mason jars full of heaven when we realized that although we were cutting out a lot of unhealthy foods, we forgot to add more fruits and veggies to our diets. Green smoothies give you the fruits and veggies you need, and are catalysts to establishing cleaner eating habits. Since we’ve started drinking them, we have a lot more energy, eat less junk food, and rely a lot less on sugary, caffeinated drinks, though we do ‘love us some’ chai and coffee. After drinking a smoothie, we feel happy and full. We get to sip on something that makes us feel good and look good at the same time. I guess you could say that we make, “Eww, what are you drinking?” look fabulous. Furthermore, smoothies are not only perfect for giving you that fabulous ooh-I’m-health-conscious look, but they also provide your body with protein, making for great pre and post workout meals. Just be sure to add hemp, whey, and/or flax seed powder to give you the extra kick you’ll need to run those 13.1 miles in the spring half marathon! We have to say that incorporating healthier foods in our diets has not always been easy. And though that pack of Oreos and glass of wine you had the day Microsoft Word did not recover your 25-page seminar paper won’t kill you, neglecting to really take care of yourself may knock some years off your life. We realize how important it is to invest in our bodies in multiple ways. On a typical day, we meditate/pray, throw up our hair in a high ponytail, slide on the spandex, and whip out our cutting boards; however, by the end of the day (or by 3am when we’re retyping that 25-page paper), there’s the realization that it wasn’t our pearls, nerdy glasses, honeycomb hats, or frankincense oil that got us through the day—it was the time we took to invest in ourselves from the inside out. So, today, that’s all we ask. Invest in yourself from the inside out. Tell yourself that looking and feeling good does not start with that Satin Rebel lipstick; every kiss begins with green—okay, that didn’t work? Anyway, guzzle down a green smoothie, and take care of everything else when you’re done (or while green smoothies are so cool that you can drink them on the go)! Aisha prefers to add the ingredients to the blender in this order, blending after each new addition: milk and leafy greens, apples and strawberries, cucumber and kiwi, flax seed and protein. Simone prefers to add the coconut water first, throw everything else into the blender, and then blend until it’s pretty. Many sources like Hey Fran Hey, and Simple Green Smoothies offer inspiration and recipes for cleaner eating through drinking green smoothies. A concern a lot of people have with the smoothie life is wasting their fruits and vegetables. A solution for this is to freeze all of the ingredients for your green smoothies in quart size freezer bags with the ingredients in the order they will be added to the blender. Freezing the ingredients saves a lot of prep time, and makes the smoothies cold and delicious. We usually put our shakes in a Blender Bottle or Mason jar, and carry it with us to campus! Since it’s frozen, it stays cold for hours. Aisha Upton is a first year PhD student at the University of Pittsburgh, studying Sociology and Women’s Studies. Her research interests include Black women in service organizations and violence against Black women. She is passionate about many things including community service, lipstick, baking, thrifting, knitting, and being a proud owner of a Cockapoo, Napoleon. At the intersection of being a diligent student, a fashionista, and an activist – you will find Aisha, attempting to find a balance. 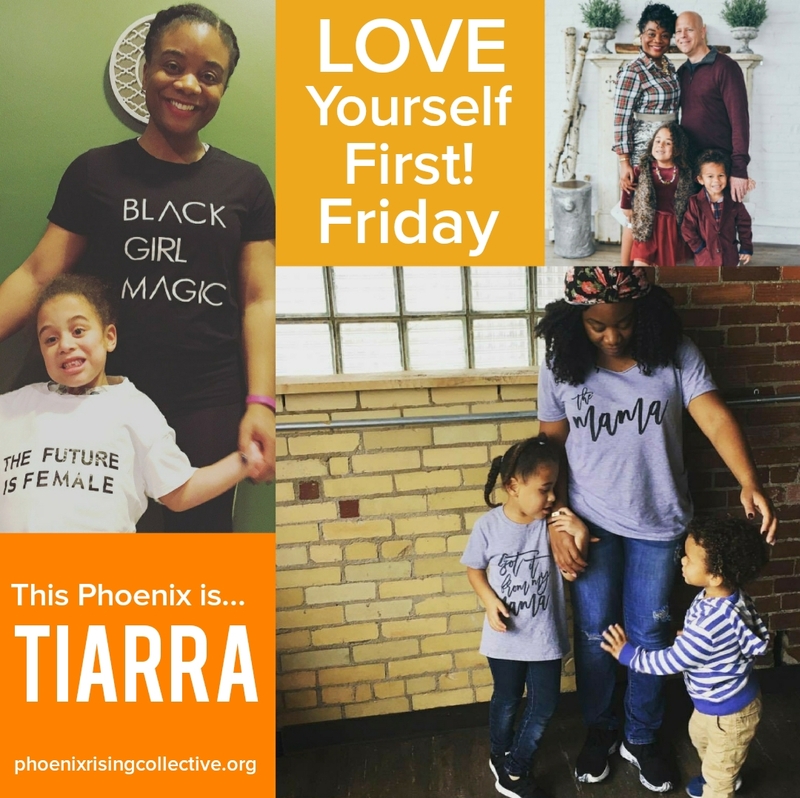 Be sure to continue following Aisha + Simone’s unique take on Life + Style and the importance of letting who you are shine through when defining your personal style. © The Phoenix Rising Collective, 2013. Please note that unauthorized use and/or duplication of any material without express and written permission from PHOENIX SHINE’S authors and/or owners is strictly prohibited. 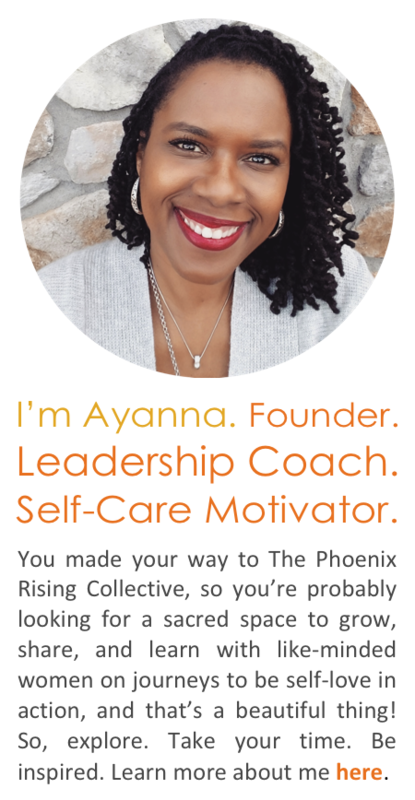 Excerpts and links may be used, provided that full and clear credit is given to the Phoenix Rising Collective and its contributing writers with appropriate and specific direction to the original content. 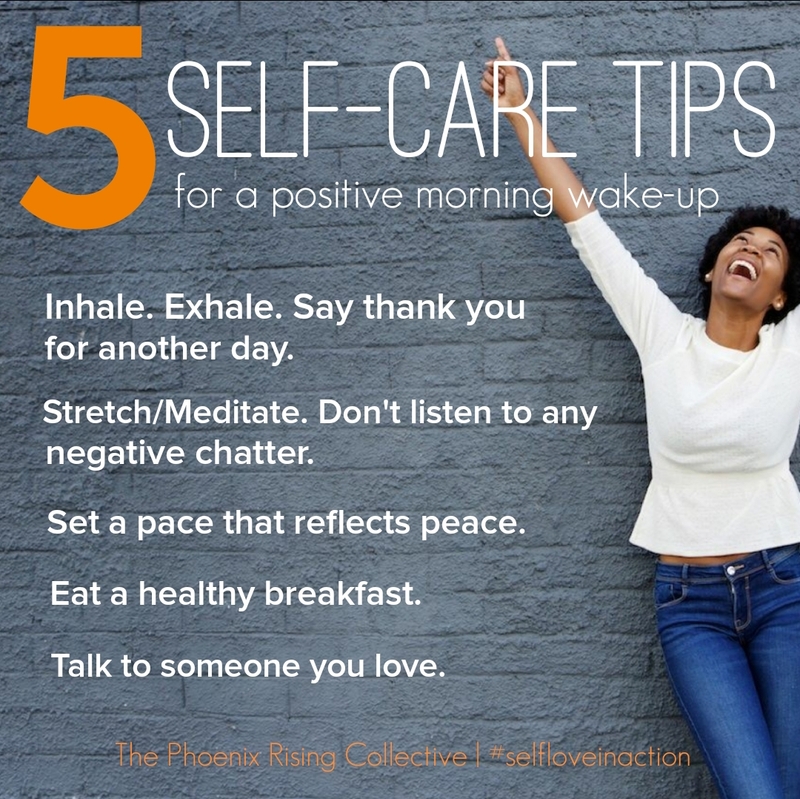 Categories: Self-Care + Personal Growth | Tags: diy natural recipes, green smoothies, health, health tips, healthy foods, holistic health, physical health, self-care, smoothies, wellness, women and wellness | Permalink.